and Crimson Tempest is looking for a few people that are still for some reason playing this game. If YOU are excited about a learning a small handful of new raids and want to beat those raids over and over and over for the next year, you're just the person we're looking for. Last year we finished off The Broken Expansion Mirror 5th overall and are looking to improve on that number this year. 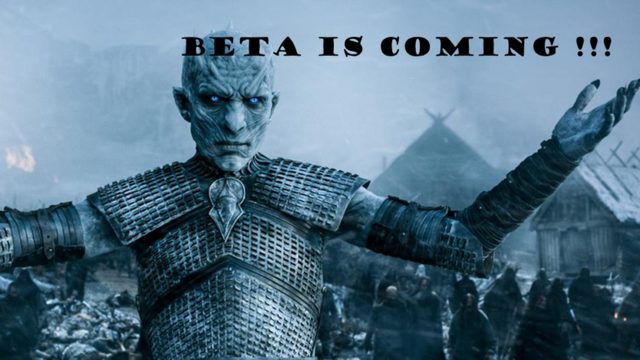 We plan on being very active in beta and are looking for more people who share this addiction. gets you all nostalgic and makes you want to give EQ a go this one more year.